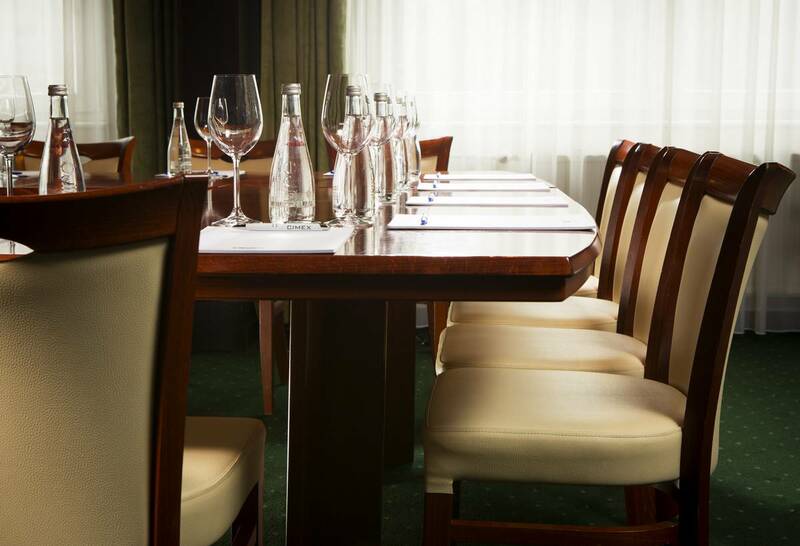 The advantageous location of Orea Hotel Voronez 2 ***, which is close to the Brno Exhibition Centre, is your perfect choice for conferences and other corporate events. 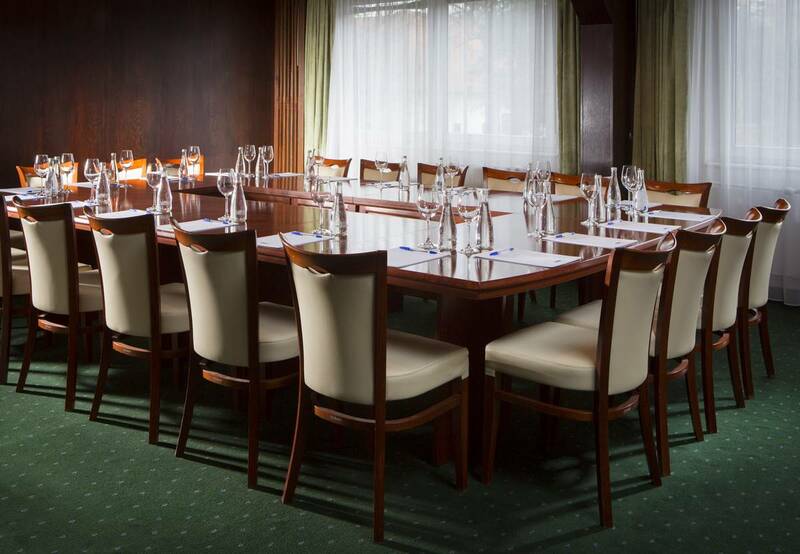 The Janacek and Lovecky conference rooms, which are located on the ground floor of the hotel, feature modern technical equipment and are ideal for smaller corporate events. 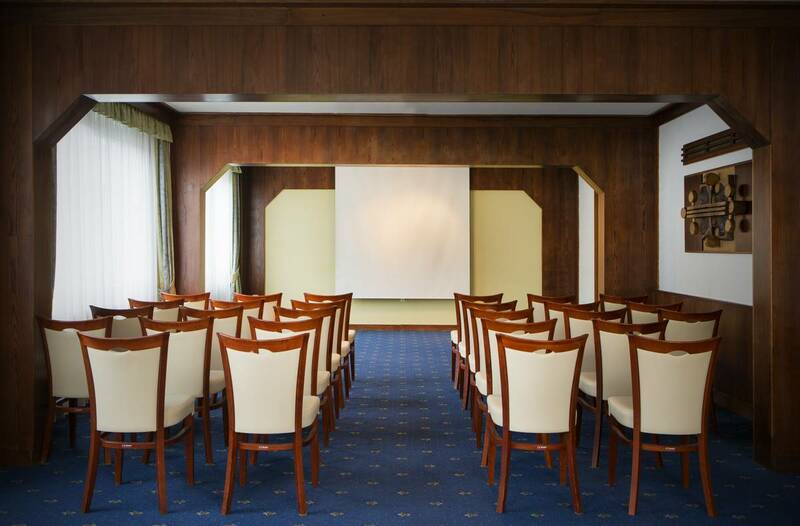 For your larger events, we recommend the neighbouring Orea Hotel Voronez ****, which is the newest and largest congress centre in Brno. It offers 1087 m² of floor area and has a 700-person capacity.